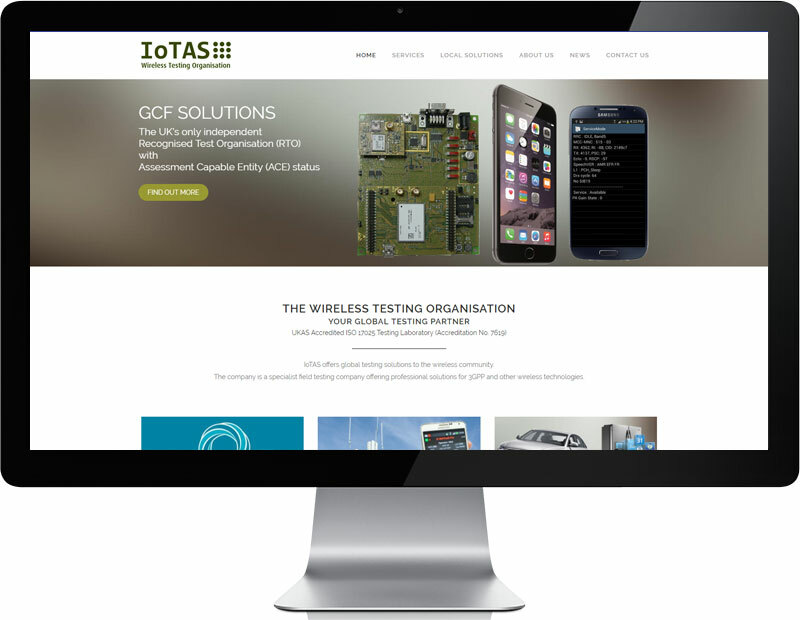 Nigel approached me to talk through the possibility of modernising the current IoTAS website in to a new responsive and content management driven website design. The website needed to provide responsive mobile friendly design and more clean and modern look, supported and hosted on their own server. 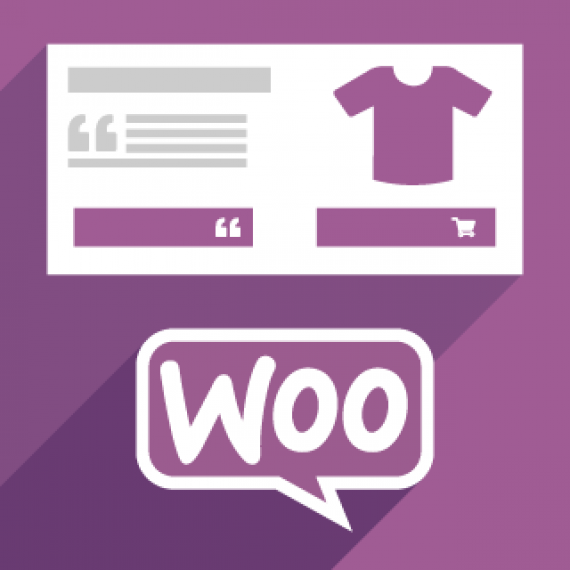 Using WordPress meant the website design and content could be managed by IoTAS when the project was complete which is what Nigel and the team required. Using my experience in building modern and responsive website design I was able to provide IoTAS with a website they felt suited their requirements. The website design is aimed at corporate businesses that required the flexibility of a modern Wireless testing organisation. 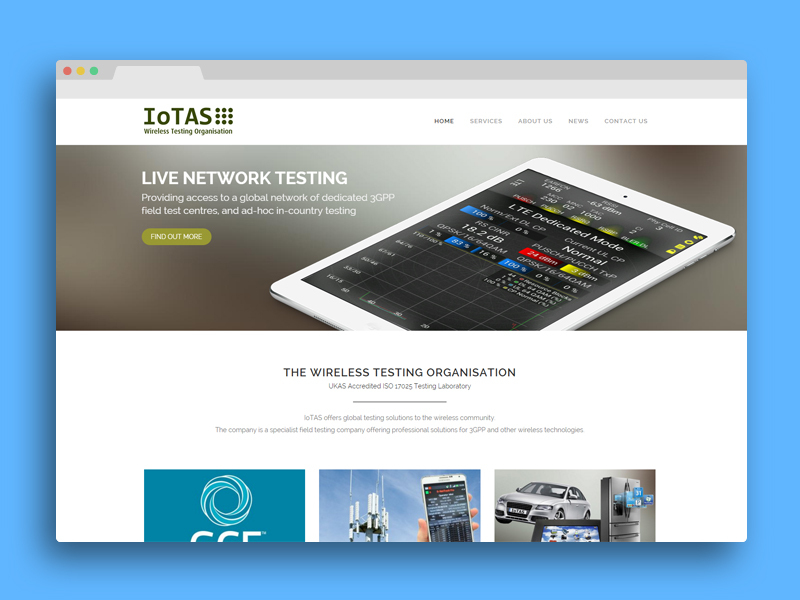 Upon completion both IoTAS and I worked together to move the website from development to their live hosted server.